Thanks to Defiant Screen Entertainment we have DVDs to giveaway to Submergence! 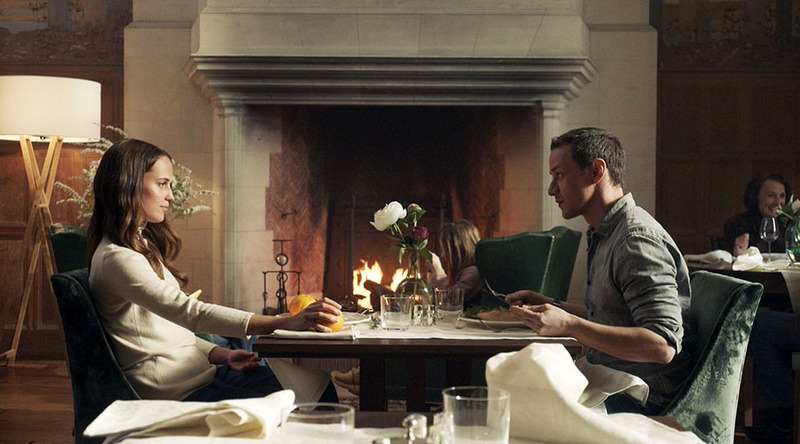 Starring Hollywood A-listers Alicia Vikander and James McAvoy, Submergence takes an intriguing look at obsession, duty, sacrifice and love. Director Wim Wenders takes two diverse stories and dovetails them into a single tale with worldwide implications. Submergence will be released on DVD and Digital November 21! Competition will be drawn 19 November 2018, winners will be notified by mail.